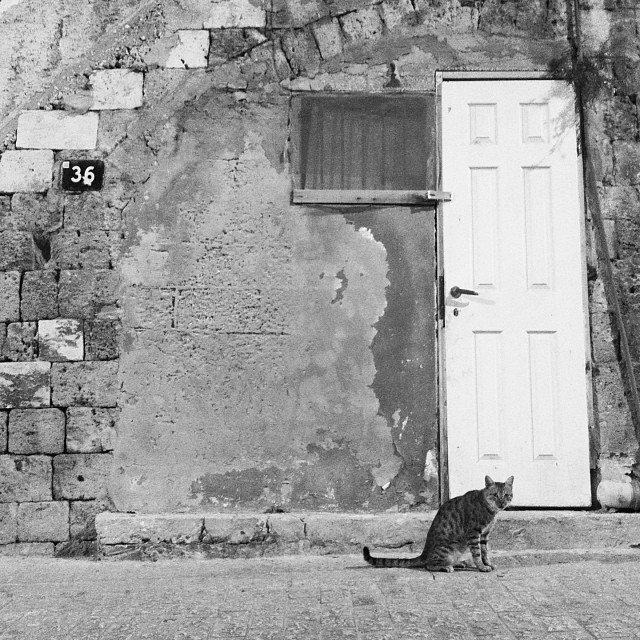 Jaffa Cat contributed by @ChrisTackett. Want to see your animal photos on @TheDodo? Tag your favorite animal photos with #thedodo and we'll feature some on our feed and thedodo.com.